The swine flu vaccine, in many cases, will also contain thimerosal. 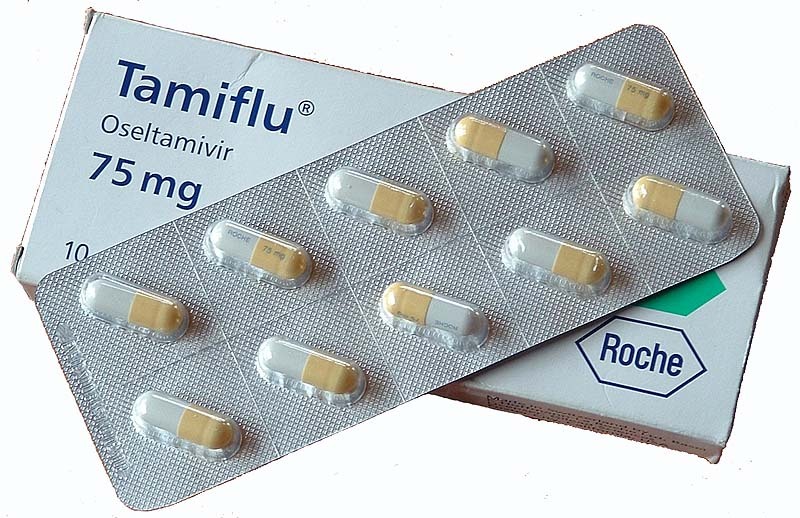 It does not constitute a risk to public health and does not cause changes to the recommendations for the use of oseltamivir (Tamiflu). Drugmaker Roche said they are working on keeping up with the ever-mutating H1N1 virus. It was to be expected, they said. The seasonal flu mutates and some strains of that virus are resistant to the drug. It is well known and expected that influenza virus can mutate spontaneously. The resistance has not changed the capability of the virus to transmit or cause disease, and the assessment is still that this is a relatively mild influenza. While officials don’t seem to worry, this may be a worrisome development for parents of young children (though Tamiflu is not recommended for babes under 1), pregnant women, and breastfeeding mothers, as these groups often try to avoid the mercury-laden seasonal flu vaccine and opt for the seemingly safer choice of pill form. There’s already the tough choice of getting the swine flu vaccine after the CDC issued its recommendations of who is top priority for this brand new vaccine, currently in test mode, to be available this fall. The Danish patient in question is now healthy and fully recovered from the swine flu. Additionally, a simple action like brushing teeth following each and every meal could make a big difference in our immune system,I believe. I don’t know if this is also the case in Denmark, but in the USA, the FDA has decided to extend the expiry dates of certain lots of Tamiflu. Hmmm, I wouldn’t want to see any of my food expiry dates extended by almost 2 years “in case of emergency”. I don’t think I’ll be partaking of any Tamiflu or any little-tested H1N1 vaccines, ever!! !